Rivigo is one of the newest entrant to Indian logistic industry yet has become a significant player quickly. The Haryana-head quartered company, currently runs its Rivigo Prime service across the country and claims it has lowered transit time by up to 70%. Rivigo uses a unique model called ‘Driver Relay’, through which it keeps the truck moving from its starting point to the destination continuously while allowing drivers to cover a part of the journey and then hand over the vehicle to another driver. One of the country’s largest and fastest-growing technology-enabled logistics firm, it has changed the way the trade has worked, with remarkable levels of efficiency and a totally new approach towards the driver community. 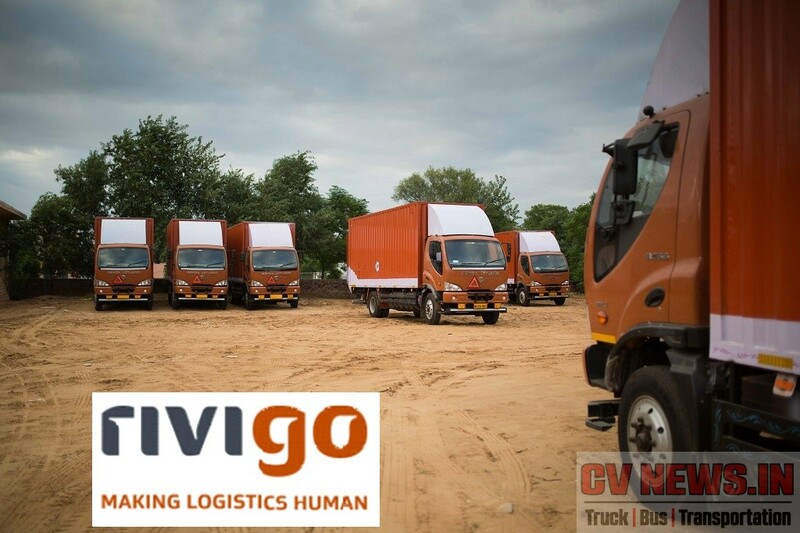 Rivigo had ordered 1200 trucks last year and added 700 trucks in the last qtr of last financial year. This year post GST implementation is now adding further more 500 trucks to its fleet. With this the total fleet will be 2700 trucks. Ashok Leyland, will be supplying these trucks and the order value is over Rs.120 crores. 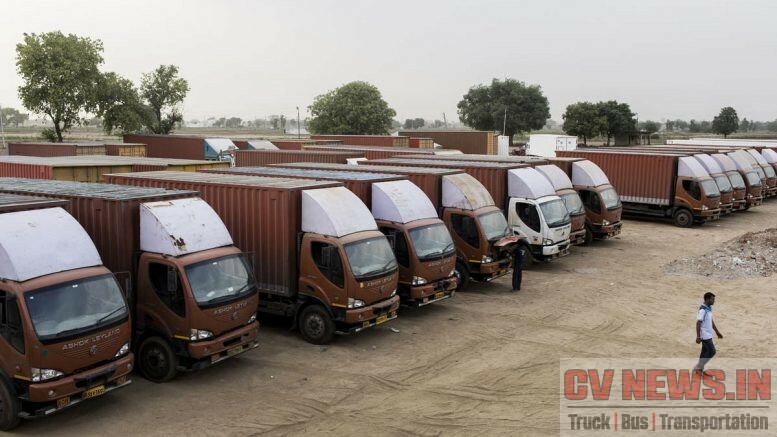 Company has claimed that, this order of 500 fully-built vehicles is driven by the success of the innovative iEGR (Intelligent Exhaust Gas Recirculation) technology which has been developed indigenously by Ashok Leyland. Developed to achieve the BS-IV emission norms, iEGR technology was launched in April 2017 for engines up to 400HP – a feat no other OEM has achieved globally. 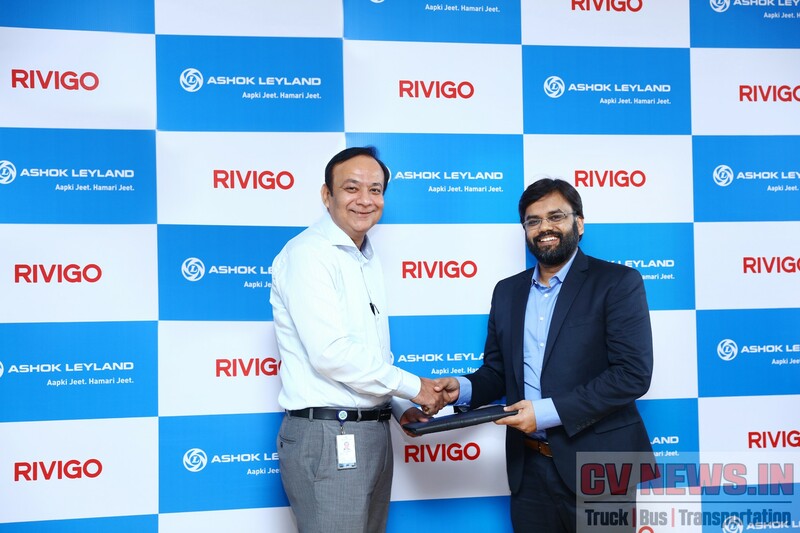 1 Comment on "Rivigo to buy 500 new trucks from Ashok Leyland"